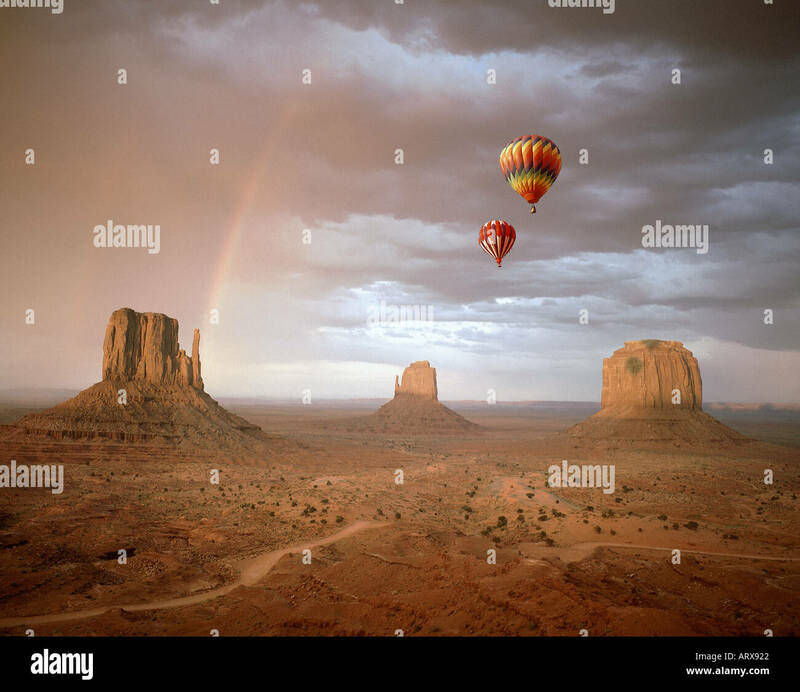 The Navajo Tribal Park of Monument Valley is located along the Utah/Arizona border towards the southeast corner of Utah. It is just east of Hwy. 163, about 22 miles southwest of Mexican Hat, Utah and 24 miles north of Kayenta, Arizona.